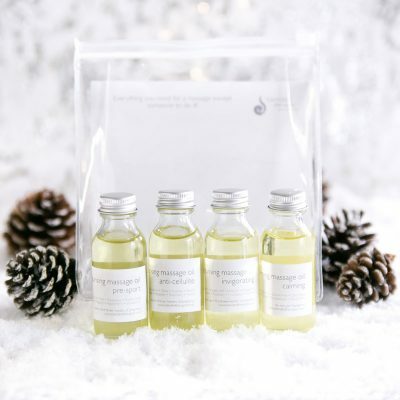 Soothe and moisturise with the wonderful smell of lavender, made as a hand cream but can be used anywhere on the body. 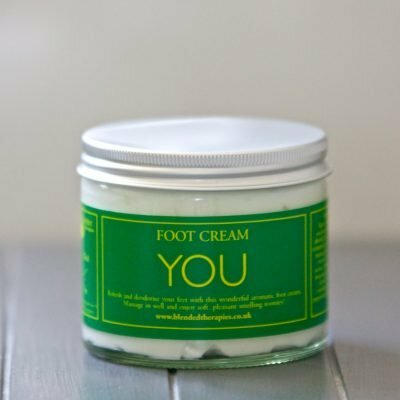 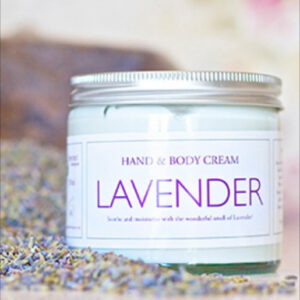 Lavender is naturally healing and calming making this cream soothing for burns and sore skin. 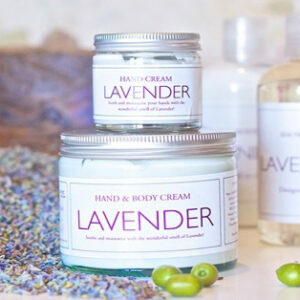 Lavender Hand and Body Cream – available in 60ml and 250ml sizes. 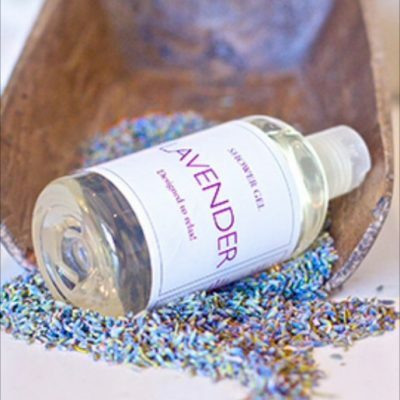 Ingredients: Aqua , sunflower oil, coconut oil, jojoba oil, cetyl alchol, ceteryl alcohol, PEG 100 sterate glceryl sterate, vitamin E, vitamin E aceate, phenoxy ethanol, potassium sorbate, potassium sorbate and lavender. 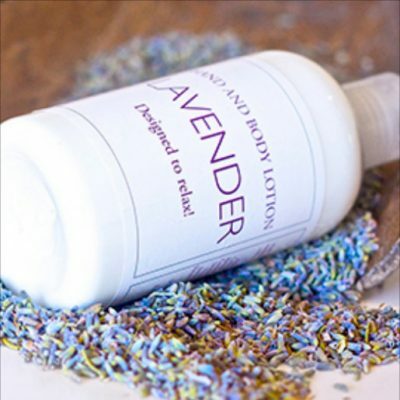 Free from Lanolin and Parabens so it’s safe to use – we just add high quality Lavender oil which smells gorgeous and is highly therapeutic. 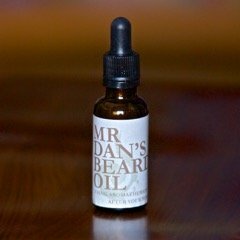 Our products are not tested on animals. Be the first to review “Lavender Hand and Body Cream” Click here to cancel reply.